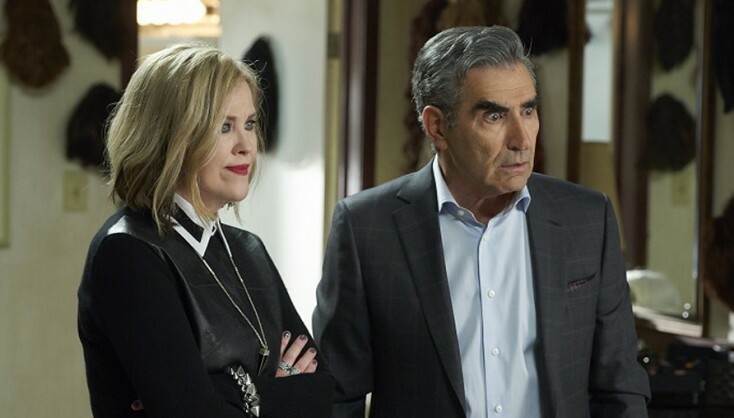 (l-r) Catherine O’Hara and Eugene Levy star in SCHITT’S CREEK. 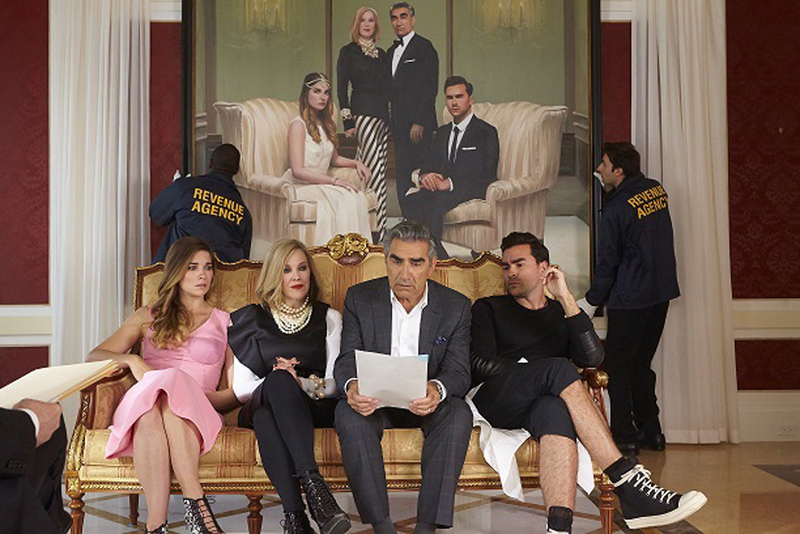 ©PopTV. 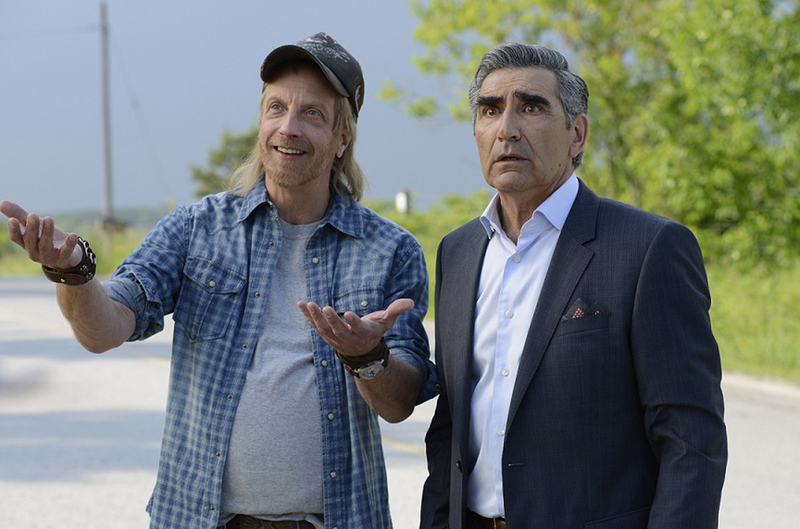 (l-r) Chris Elliott and Eugene Levy in SCHITT’S CREEK. ©PopTV. CR: Steve Wilkie. Photos – ‘Rings,’ ‘Enter the Warrior,’ ‘The Last Ship,’ More on Home Entertainment … plus a giveaway!! !